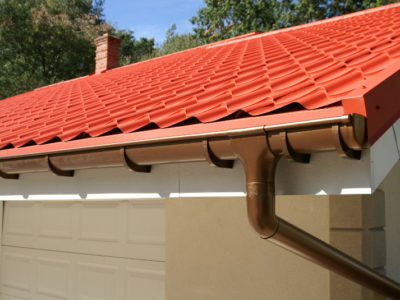 Many people put a lot of thought into choosing their soffits and fascias. This is because they are a very visible part of a property. When deciding on your soffits and fascias you need to think about the material, colour and finish that you want. Wooden soffits and fascias have several advantages. They’re attractive, environmentally-friendly and are available in different colours. We’ve come up with a pros and cons guide to help you decide whether wooden soffits and fascias are right for you. Lots of people get wooden soffits and fascias because they think they look good. 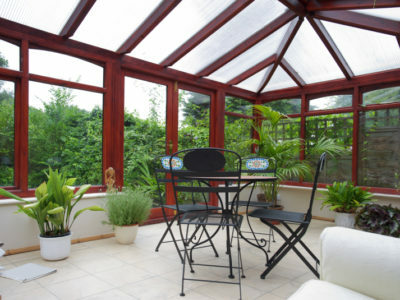 They have a natural look that can suit any style of property. However, they do look particularly good on period properties. Another advantage to wooden soffits and fascias is that they’re available in a variety of shades. You can get them in a range of wood types, like cedar and oak, which look different. You can also paint wood. 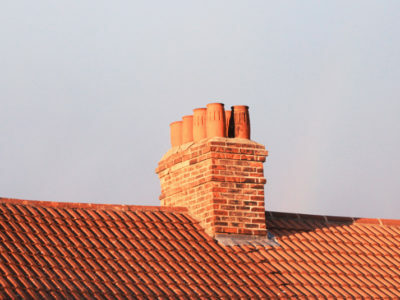 So whatever your property looks like, you should be able to coordinate your soffits and fascias with it. People also choose to install wooden soffits and fascias because they’re relatively environmentally-friendly. They’re biodegradable so don’t contribute to waste levels and can be recycled. Unfortunately, wood is prone to weathering. If it gets wet it can split, crack, rot or warp out of shape. 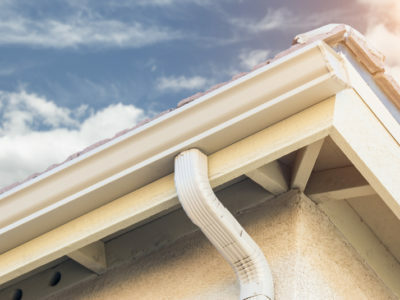 If this happens to your wooden soffits and fascias they will usually need repairing or replacing, which can cost you time and money. Wooden soffits and fascias are high maintenance. They can need treating and staining every few years to stop them getting wet and deteriorating. Painted wood can also need repainting as over time it can start peeling and flaking off. Another disadvantage to wooden soffits and fascias is that they can be expensive. Good quality wood products can cost significantly more than uPVC. So if you’ve got a tight budget, wood is probably not the best material to choose. So wooden soffits and fascias have a range of pros and cons. If you want to find out more about other materials, take a look at our information on uPVC and aluminium.